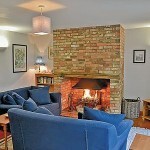 A Cottage Holiday in Kent offers something for everyone. 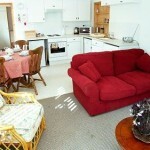 All along it’s coast, you can choose any number of water sports or simply splash about on it’s gorgeous beaches. 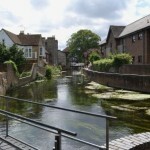 Kent’s popular pleasure playgrounds of Margate, Broadstairs and Ramsgate still offer traditional family entertainment, and there’s a long line of coastal castles to explore – Dover Castle is particularly impressive – as well as plenty of attractions for all ages. 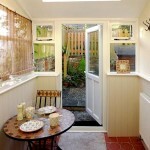 Take a seal-watching boat ride from Ramsgate or a journey on the world’s smallest steam railway. 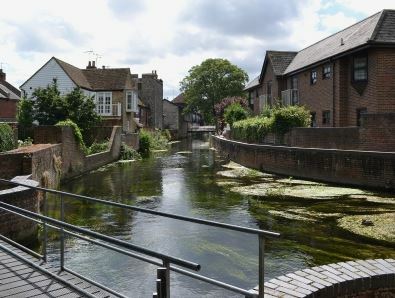 Inland, within easy reach is Kent’s famously lovely, ‘Garden of England’ countryside is the backdrop to orchards, vineyards and hop gardens as well as picturesque villages, stately homes and gardens, and fascinating towns and cities – historic Canterbury is well worth a visit. 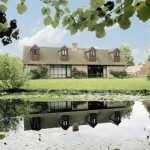 You can even a day trip to France – Eurostar from Ashford or ferries from Dover, Folkestone and Ramsgate ! 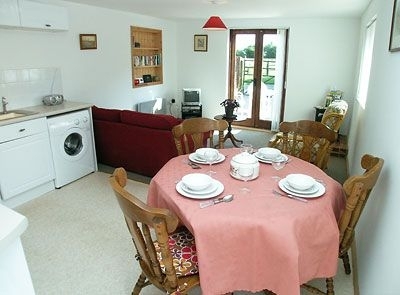 The Folkstone Self Catering Cottages are located on the North Downs, these two holiday properties are adjoining the owner’s home and enjoy far reaching views across the Alkham Valley and beyond in the distance to the sea. 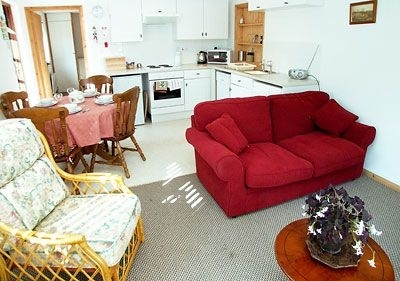 Enjoying fantastic Sea Views this Folkstone Holiday Cottage is located on the hillside with far reaching sea views over the town and English Channel, this quaint, comfortable, end-of-terrace holiday cottage is the perfect getaway for a couple or small family. 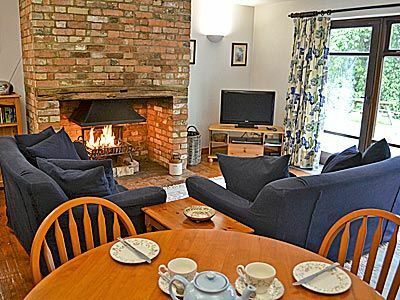 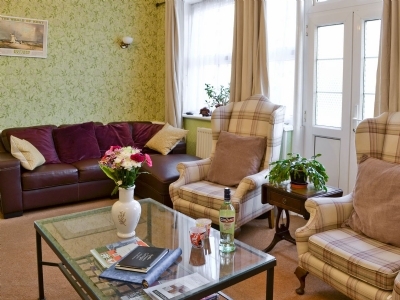 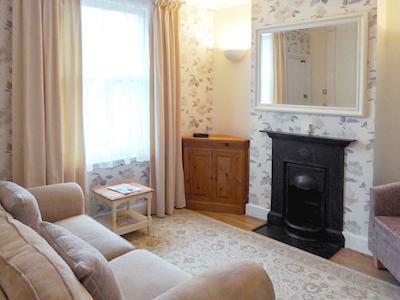 This Self Catering Cottage in Ashford was once the post office for the little village of Ruckinge, this comfortable property offers an ideal base for two families to explore the ‘Garden of England’ or take a day trip to the Continent. 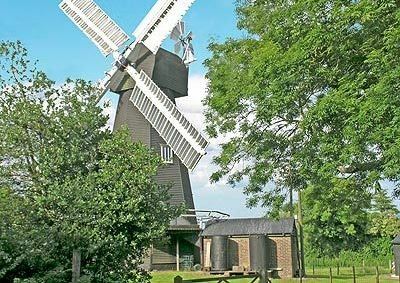 Eurostar trains depart from Ashford (under 8 miles), and within easy reach are Sissinghurst Gardens and Small hythe Place (both NT), Port Lympne Zoo, castles at Deal, Dover and Walmer and the Dickens House at Broadstairs. 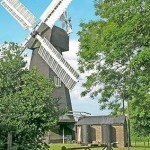 Shop 1.5 mile and pub 20 yards. 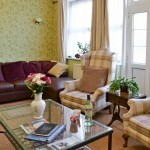 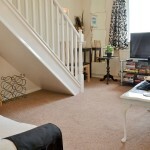 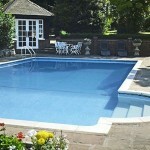 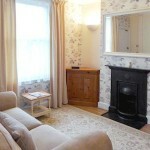 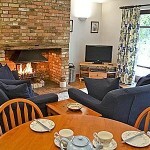 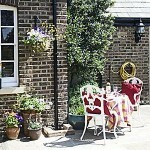 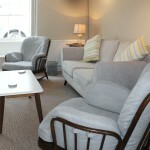 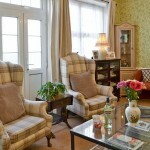 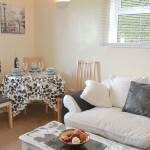 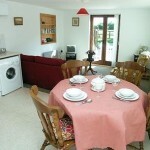 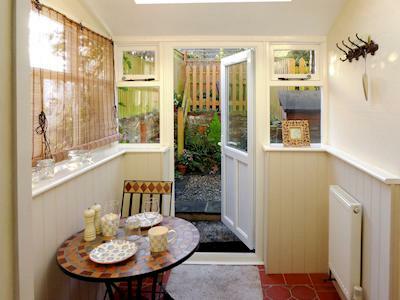 This Holiday Cottage in Hawley near Tunbridge wells is adjacent to the owner’s home, provides compact accommodation. 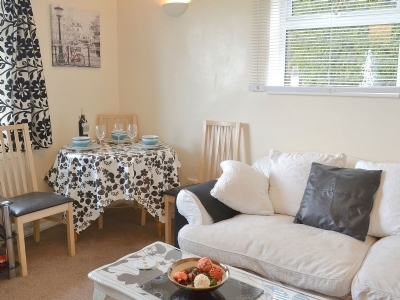 Take the Eurostar and have lunch in Paris or Brussels, or travel to St Pancras and Stratford International and explore the London art galleries, restaurants and museums. 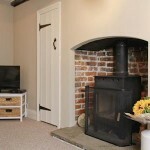 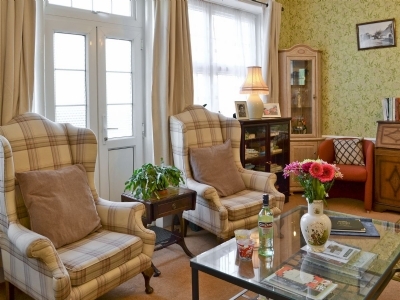 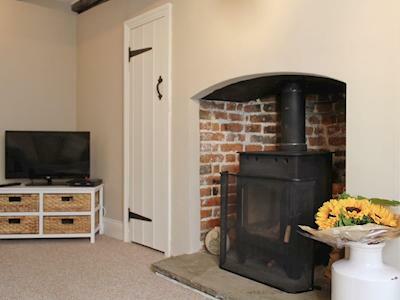 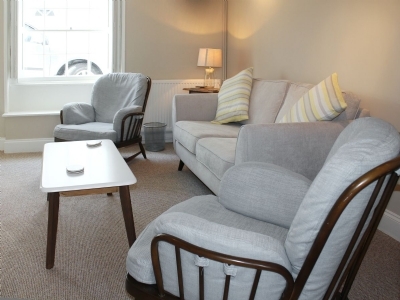 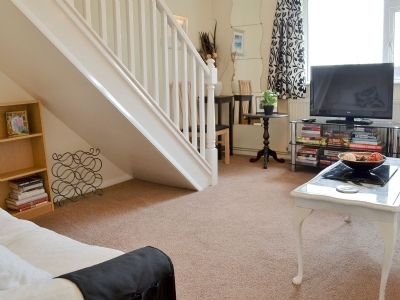 This lovely Self Catering Holiday Cottage in Deal is located in a conservation area within the stunning town of Deal on the coast of Kent, and is a comfortable terraced property which was built in the 1800s. These two delightful Country Holiday Cottages near Ashford enjoy an idyllic setting, surrounded by trees and an abundance of wildlife, in six acres of shared grounds. 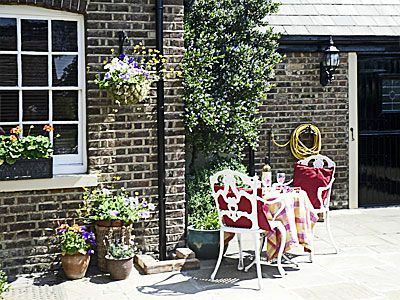 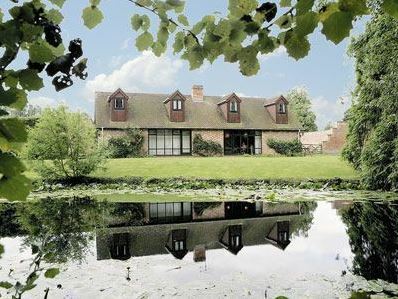 Converted from former stable buildings, both cottages overlook the lake where herons, kingfishers and moorhens can be spotted, and benefit from views over the surrounding Kent farmland, each with its own patio from which the country air and unspoilt scenery can be enjoyed. 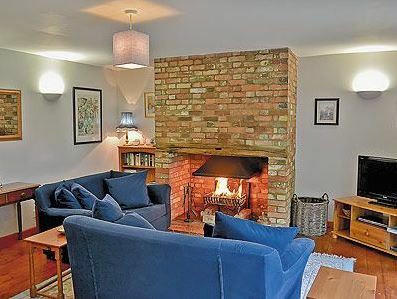 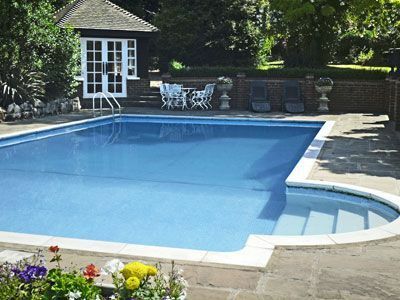 These lovely Holiday Cottages near Cantebury have their own Hot Tub and nestle in the 120-acre manorial common of Stelling Minnis and Lyminge Forest in an Area of Outstanding Natural Beauty is Courthope Farm.